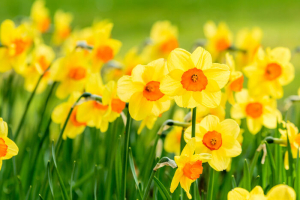 You probably already know that flowers were used to send coded messages during the Victorian times, and may even know some of those meanings. 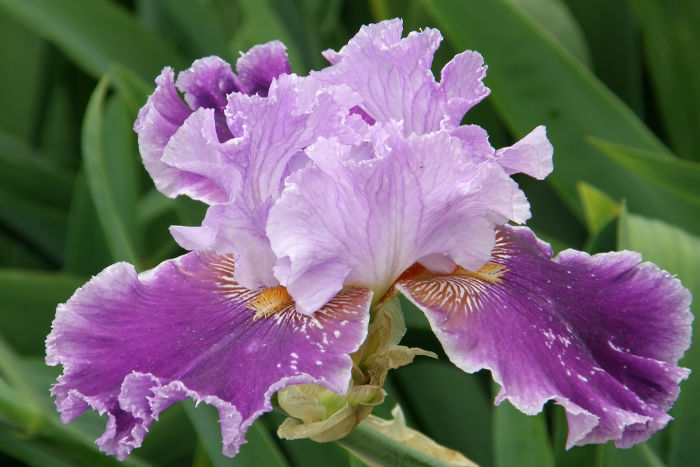 What you may not know is that the Japanese also use flowers to express their feelings, but many of the meanings differ from Victorian and western symbolism. The ancient art of Hanakotoba has been practiced for centuries and to a lesser extent continues today. Hanakotoba refers to the ancient art of assigning meanings to flowers. In the Japanese culture, presenting flowers to another is not limited to women, and is not done lightly. The underlying meaning of the flower determines the message sent to the recipient. This allows one to communicate feelings and emotions without words. 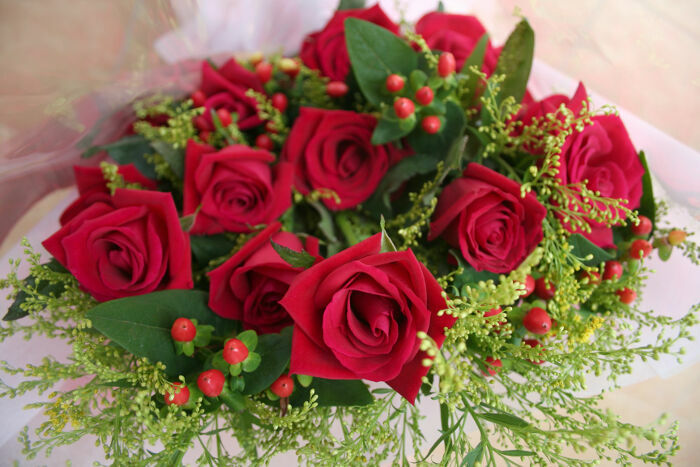 Showing your love and appreciation for others with flowers is one of the most common reason flowers are sent today. 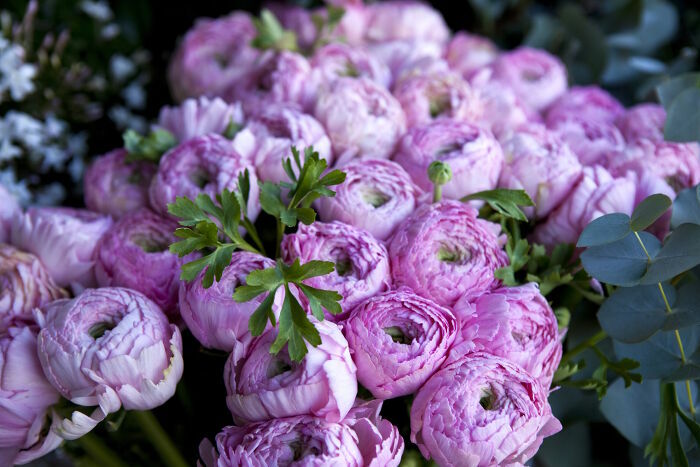 According to the Japanese culture, you can distinguish between types of love with the specific flowers you choose. 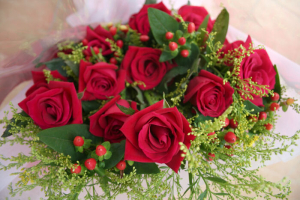 Rose: Like Victorian and western interpretations, the red rose represents romantic love in the Japanese culture, but it is not the only flower that represents love. Red Japanese Lotus: The red lotus represents love, passion and compassion. 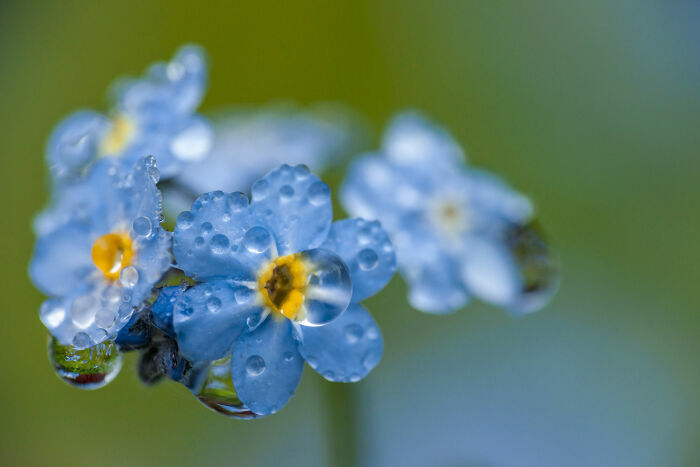 Forget-Me-Not: Delicate blue forget-me-nots represent true love. Red Camelia: The red camelia represents being in love. 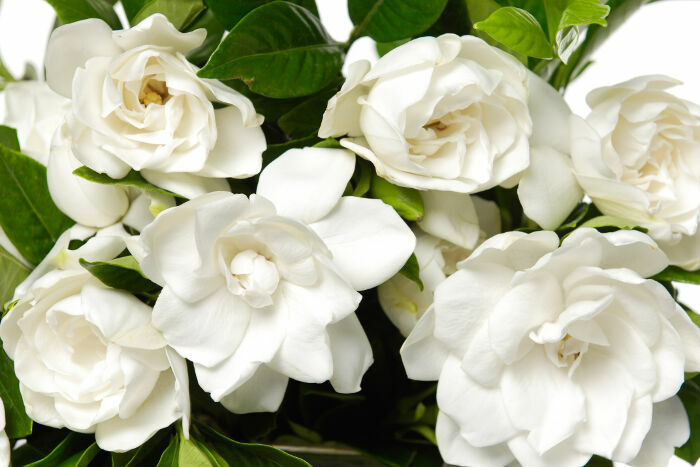 Gardenia: Gardenias symbolize a crush or secret love. 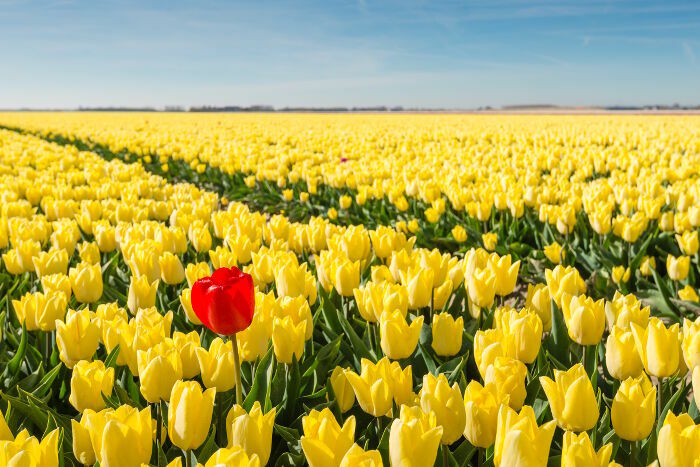 Tulip: The tulip represents one-sided or unrequited love. 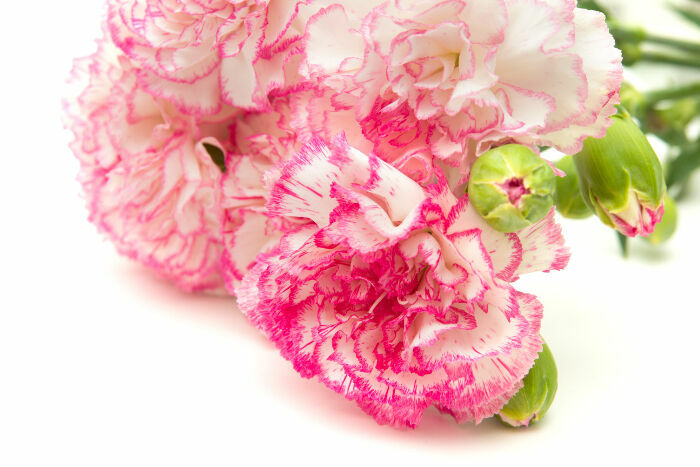 Carnation: The carnation represents passion. Cactus: A cactus flower symbolizes lust. 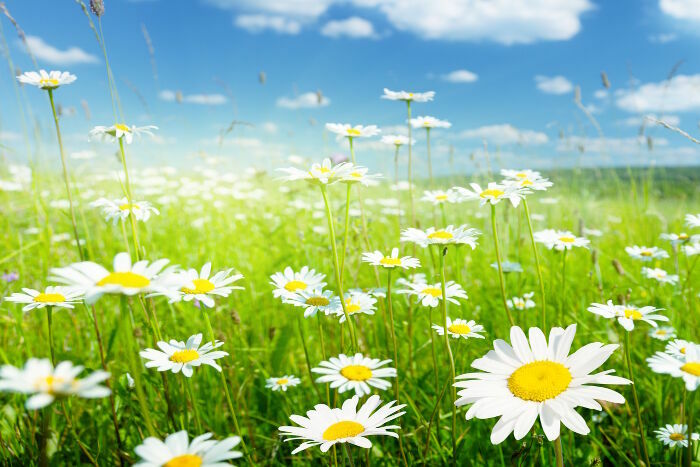 The Japanese culture attributes meaning to many flowers. 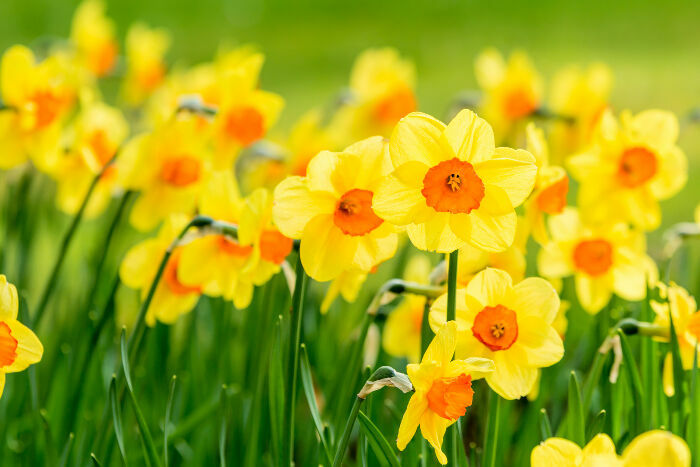 The following includes the most common flowers with meanings other than those listed above to symbolize different types of love. Flowers are everywhere in the Japanese culture and are used to set the mood during tea, welcome the New Year and pay respect to the dearly departed. Here are some ways the Japanese use flowers for everyday and special celebrations. Chabana: A chabana is a special presentation of flowers for tea. It includes branches and twigs from the surrounding area, along with seasonal blooms. It is often hung in a bamboo vase. The Chabana is thought to establish a connection with nature and connect the ceremonial tearoom to the surrounding land. Kadomatsu: A kadomatsu is a floral arrangement made from bamboo and pine placed outside the door to celebrate the coming of the New Year. It is thought to welcome the gods to the home and promote health and happiness during the upcoming year. Funeral Flowers: Funerals are somber occasions in the Japanese culture and follow a strict protocol. While flowers are included in the ceremony, some guidelines must be followed. 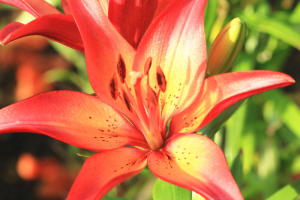 Brightly colored flowers are considered offensive for a funeral. 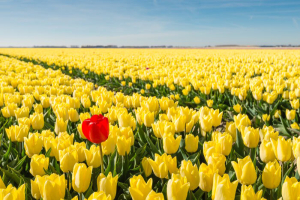 Flower color should be subdued and never vivid. Like color, fragrance should also be avoided at Japanese funerals. The white chrysanthemum is the preferred funeral flower in Japan as it lacks both color and fragrance. 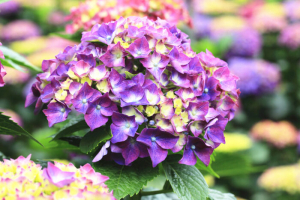 If you are visiting Japan, or sending flowers to a traditional Japanese family, check the meaning of the flowers you send carefully to avoid accidentally offending the recipient. What’s the meaning of Jasmine in japanese culture? the flower arrangements to sent and show sincerity and respect. This article helps a lot thanks for making this article.